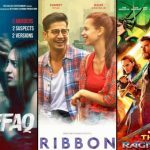 New Hindi offering of this week, suspense thriller Ittefaq has passed it’s opening weekend on an overall decent note as compare to it’s controlled budget. Due to having highly buzzed Thor Ragnarok in opposite, it started on a slow note but picked up well over the weekend because of positive word of mouth. Sidharth Malhotra, Sonakshi Sinha and Akshaye Khanna starrer Ittefaq is an intriguing murder mystery and received positive reviews from most of the critics. From audience also, the film is getting favorable response but due to clutter the crowd has divided. On the opening day, Ittefaq reported only 15-25% of occupancy across the country and did the business of 4.05 crores. While on Saturday it took fair jump and minted the amount of 5.50 crores. On Sunday, Abhay Chopra’s directorial raked 6.50 crores and raised it’s opening weekend total to 16.05 crores. Now Dharma Productions & Red Chillies Entertainment’s this presentation has been entered in weekdays and witnessed usual drop in footfalls. On Monday, it faced 44.5% of fall than Friday and collected the amount of 2.25 crores. With this, it’s 4 days domestic total has become 18.30 crores. 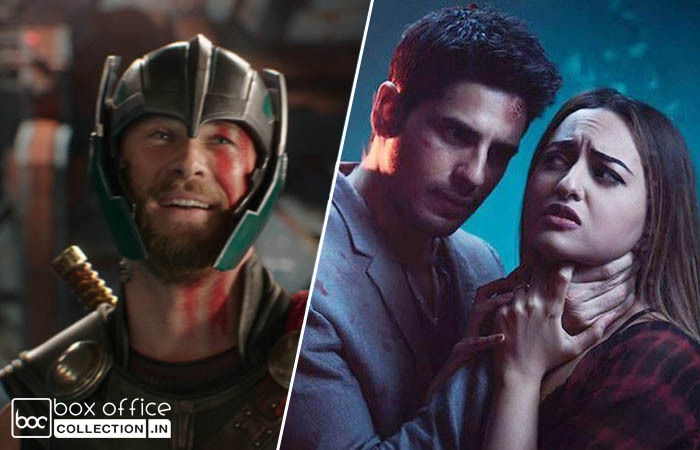 On the other hand, American superhero film Thor Ragnarok that was released with huge buzz, has received rocking response from Indian audience throughout the opening weekend and registered the business of 27.66 crores that included 7.77 crores of Friday, 9.43 crores of Saturday and 10.46 crores of Sunday. 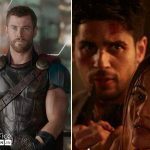 Now the third installment of Marvel Studios’ popular franchise Thor has been entered in weekdays but still has good pace. On Monday, it recorded 47.23% of drop than Friday and bagged the amount of 4.10 crores. 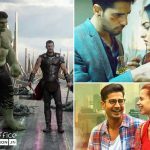 With this, 4 days total collection of Thor Ragnarok has become 31.76 crores at Indian box office.